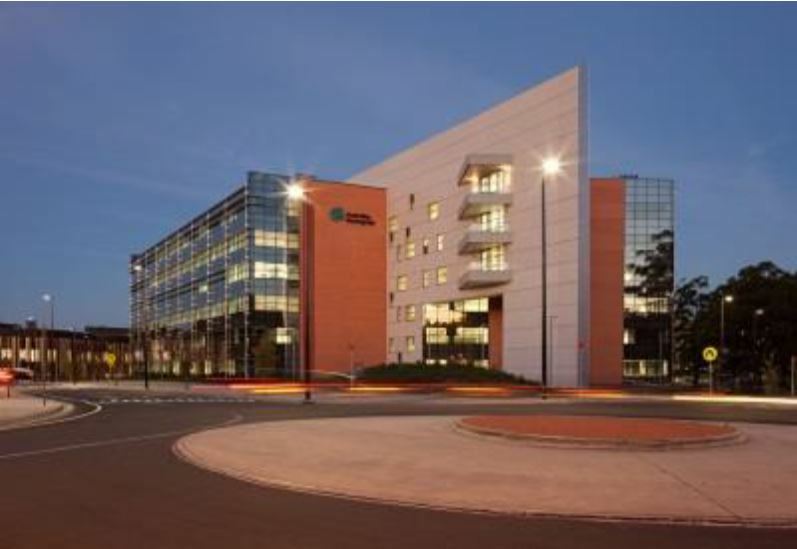 This building has a nominal NLA of 20,000m2 and is designed to meet PCA Grade A (2006 edition) to achieve 5 star Green Star design (v3) and 4.5 star NABERS Energy Base Building commercial office design requirements and laboratories applications. 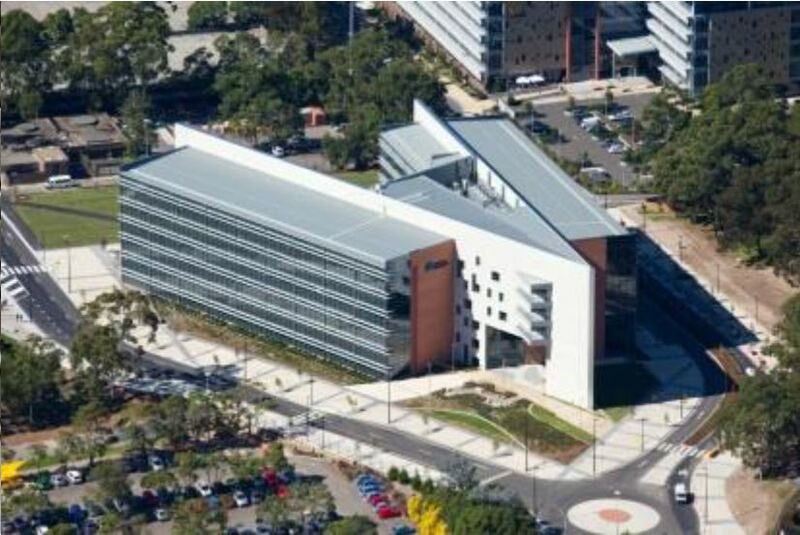 The Macquarie University Hearing Hub is a unique, world-class facility purpose-designed for research, research training, teaching and learning in hearing, and hearing-related speech, language and reading disorders. FREDON was responsible for the supply and installation of full mechanical central plant and associated infrastructure including the interfacing with an existing 1 Million litre Chilled Water Storage Tank, both for harvesting and charging via high efficiency chillers. 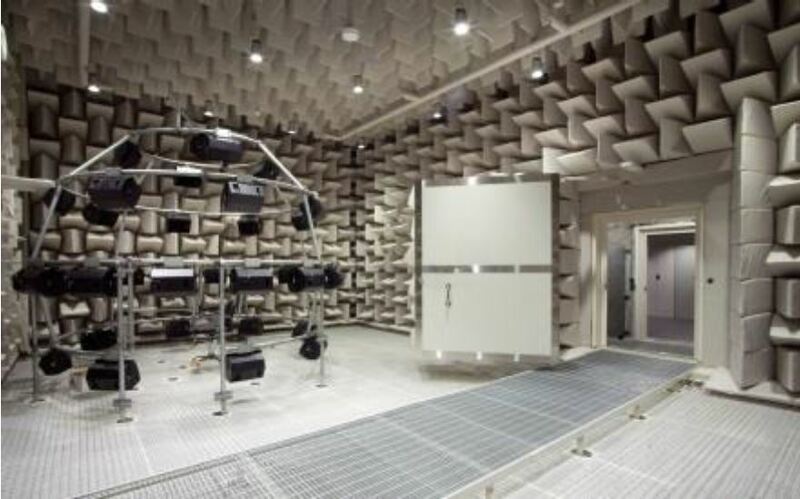 Other challenges faced included the Design and Construction of the mechanical services for the following areas, with special attention made to acoustics and tight temperature constraints.